A beautiful dark blue mineral, one of the components of lapis. It can be found in Australia, Chile, Brazil, Mexico, Russia, and United States. It assists one to freely communicate in a social environment. 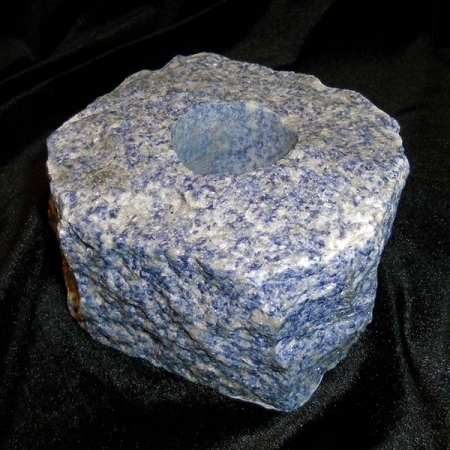 Sodalite can also be used to enhance one's sexual attractiveness.